6. Every little thing he does is magic! We barely recognised Sting with his beard and casual clothes! 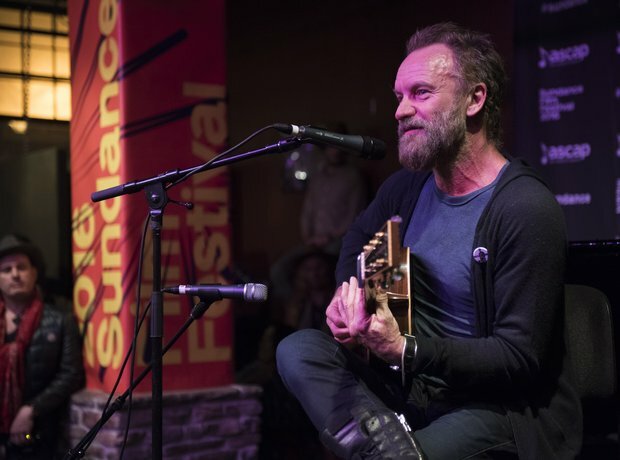 He gave a performance at the Sundance Film Festival in Utah.